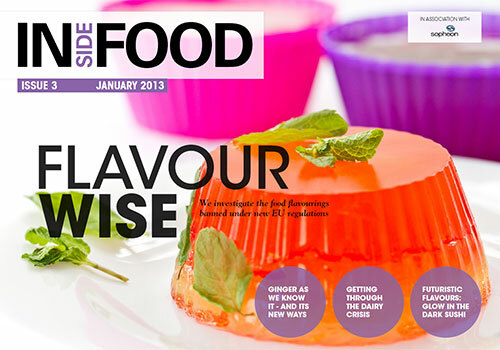 In the latest issue of Inside Food we look at the free from market, shine the spotlight on stevia and much more. 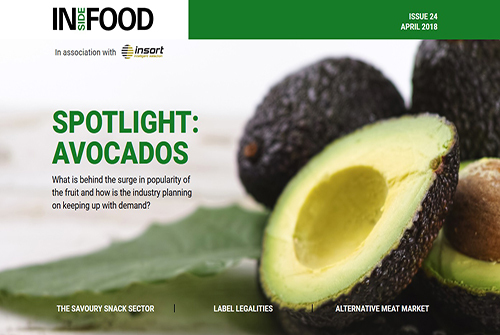 In the latest issue of Inside Food we look at the savoury snack market, shine the spotlight on avocados and much more. 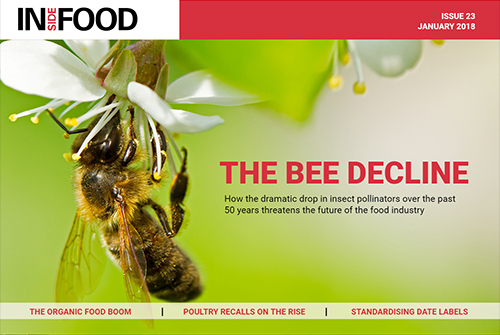 In the latest issue of Inside Food we look at the decline of the bee population, the organic food boom much more. 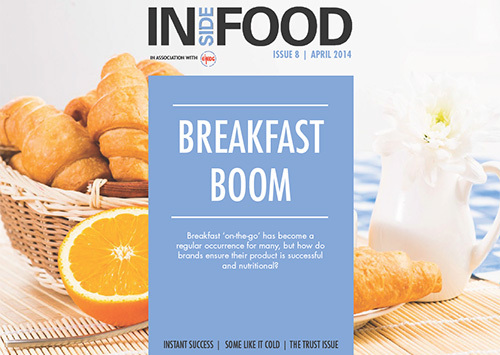 In the latest issue of Inside Food we look at the snacking sector, origin labels and much more. 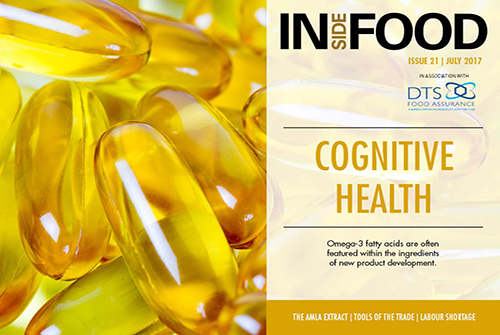 In the latest issue of Inside Food we look at omega-3, the freekeh grain and much more. 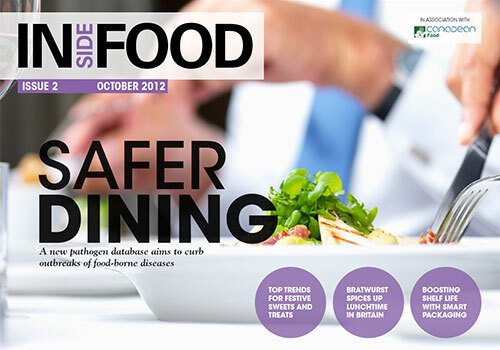 In the latest issue of Inside Food we look at safety and hygiene regulations, consumer generations and much more. 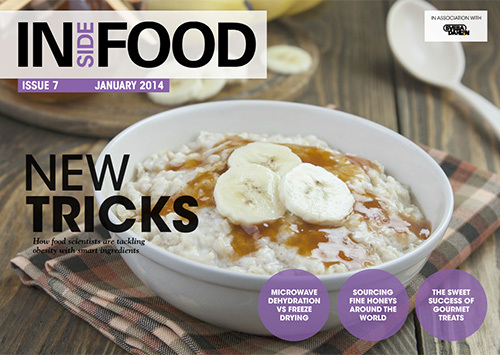 In the latest issue of Inside Food we look at changing breakfast habits, the comeback of carob and much more. 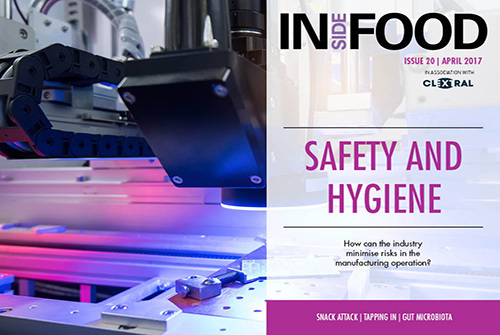 In the latest issue of Inside Food magazine we find out more about cross contamination, robotics in the industry and much more. 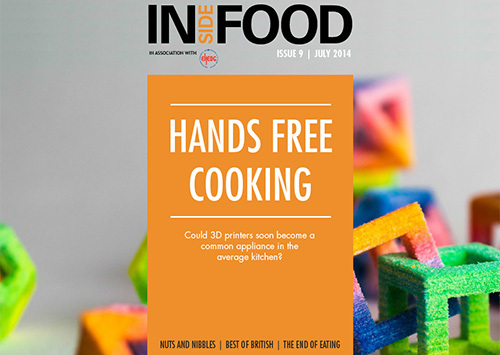 In our latest issue we explore the world of alternative desserts, look at 3D food printing and much more. 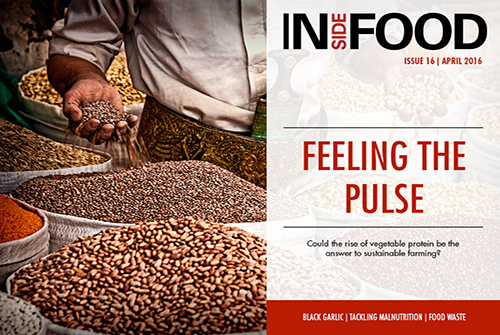 In the latest issue of Inside Food we find out more about fruit and vegetable waste, black garlic, pulses and much more. 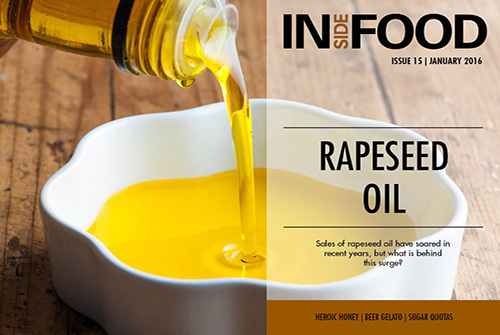 In the latest issue of Inside Food we look at the rise of rapeseed oil, find out more about beer gelato and much more. 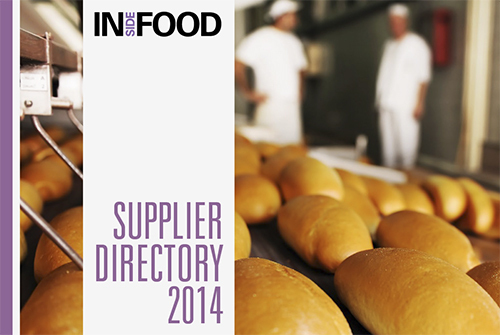 A directory of key products and service suppliers to the industry. 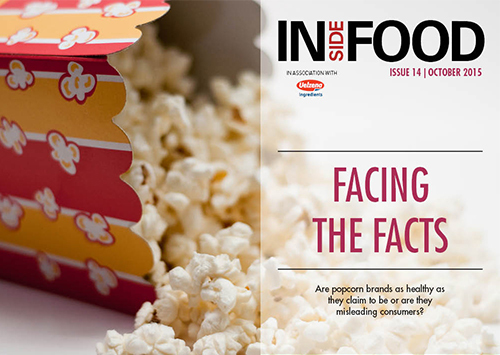 In the latest issue of Inside Food magazine we look at the debate over the levels of salt in popcorn, how the industry is adapting to consumers on grain free diets and much more. 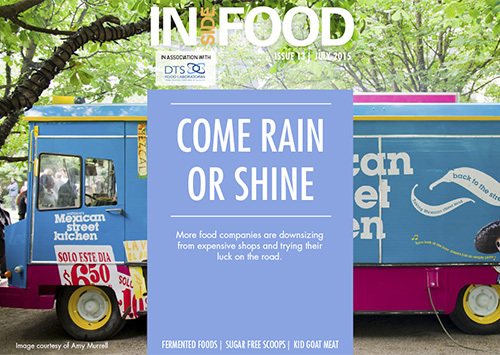 In the latest issue of Inside Food we look at the food truck revolution, find out more about fermentation, discover whether kid goat meat will take over the UK and much more. 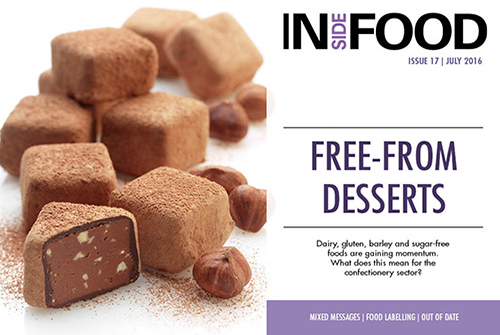 In the latest issue of Inside Food we investigate the rumours of a cocoa shortage, discover new developments in robotic technology for the food industry, find out why consumers are turning to luxury salt and much more. 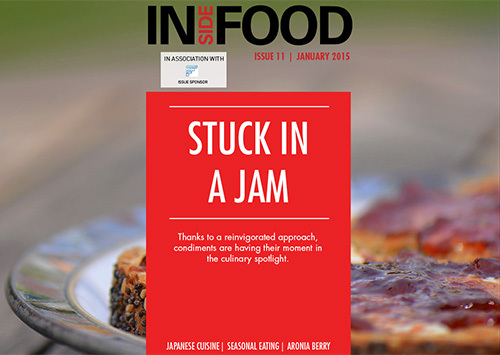 In our latest issue we explore the culinary delights of Japanese cuisine, find out more about the Canadian dish poutine and take a look at the new ranges of luxury jams and spreads. 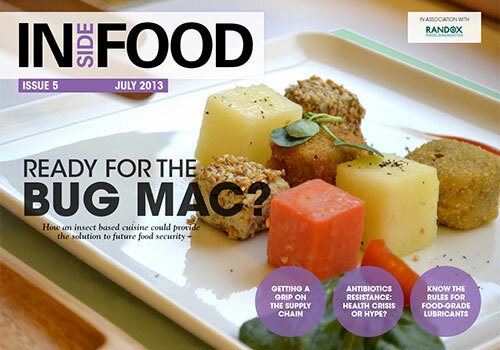 In our latest issue we explore the world’s most expensive dishes, discover the benefits of the freekeh grain, learn about savoury yoghurts, a new technology that transforms cheese and much more. 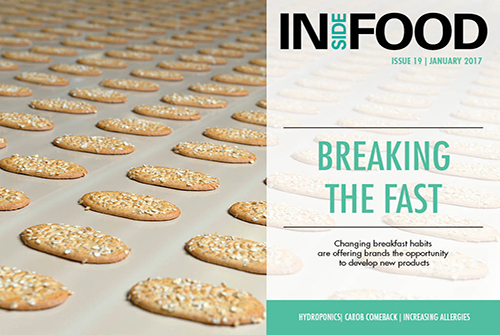 In our latest issue we discuss how hectic schedules have blurred the boundaries between conventional mealtimes, profile Pots & Co's use of handmade ceramic pots, ask why doughnuts are next in the long line of sugary treats to become trendy and much more. 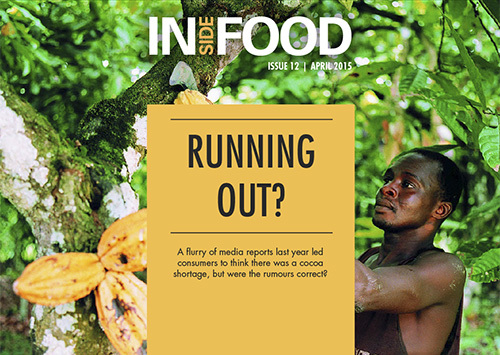 In our latest issue we profile the fast growing cold-pressed sector, look at the transformation of instant noodles, discover the secrets behind salted chocolate, and much more. 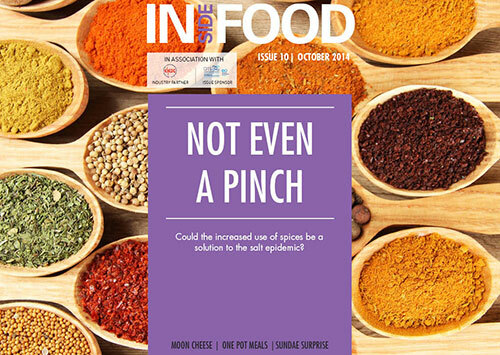 In our latest issue we profile a new food contamination detector that uses space technology, look at an alternative method to freeze drying, consider whether research into ingredients that prolong satiation help the fight against obesity and much more. 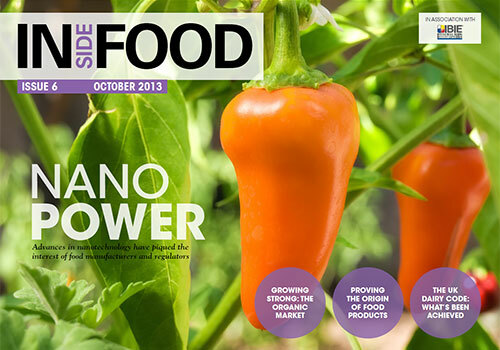 Advances in nanotechnology for food and beverage processing, proving the origin of produce with 'environmental fingerprinting', the mega-trend of sustainable sourcing, what the UK diary code of practice has achieved in its first year, the rise of the organic food market, how the new universal front-of-pack labels in the UK have been received by the industry and more. 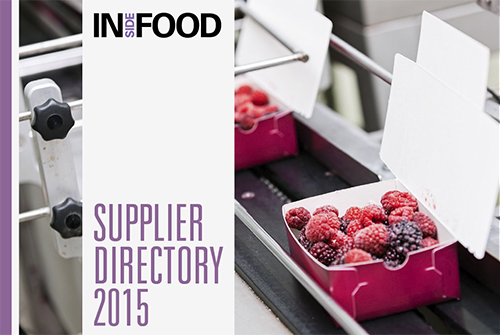 Could insect-based cuisine provide a solution for future food security? 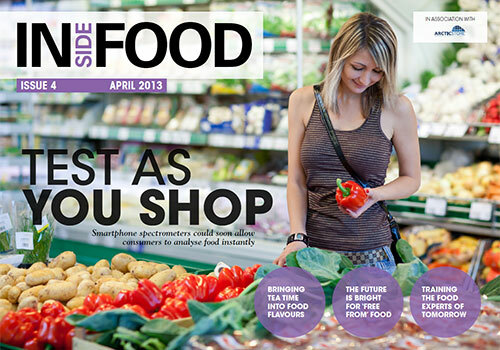 Plus: Preventing a future horsemeat scandal with supply chain tracing software, the controversy surrounding the use of antibiotics in the food chain, knowing the rules for food-grade lubricants, the industry's response to the new EU regulations for probiotics, enhancing shelf life with barrier packaging and more. 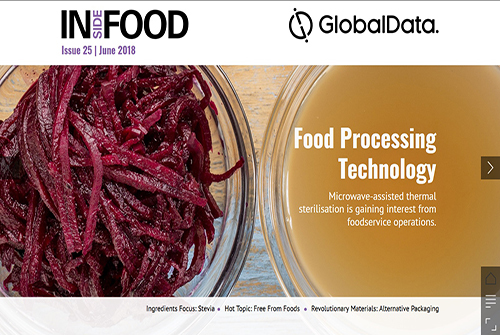 Smartphone spectrometers for instant food analysis, health-boosting ingredients for aging consumers, the rise of the 'free from' market, innovative cooking with tea, new training opportunities for food scientists, the future of farming and more. 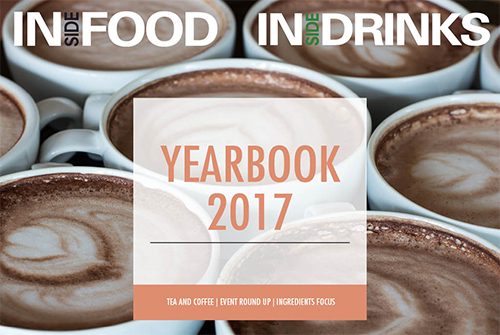 The food flavourings banned under new EU regulations | Ginger makes a comeback | Glowing sushi and other futuristic food | Getting through the dairy crisis | Edible packaging and much more. 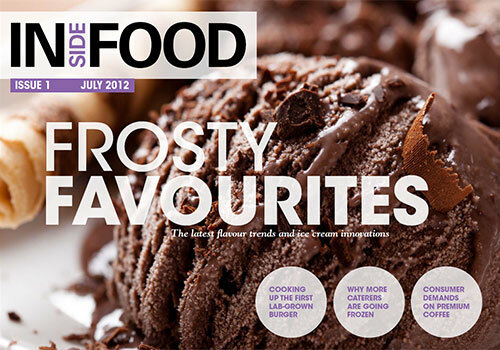 Frosty Favourites: The latest flavour trends and ice cream innovations | Cooking up the first lab-grown burger | Why more caterers are going frozen | Consumer’s expectations on premium coffee and more. 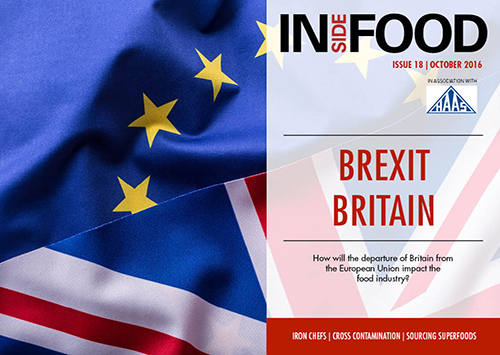 Inside Food is a digital magazine offering informative, in-depth coverage of the food industry in an exciting, interactive format. 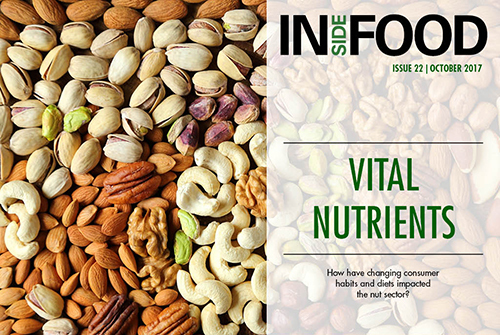 Published quarterly and brought to you by an experienced editorial and design team, Inside Food is the essential magazine for decision-makers wanting up-to-date food industry news and analysis.